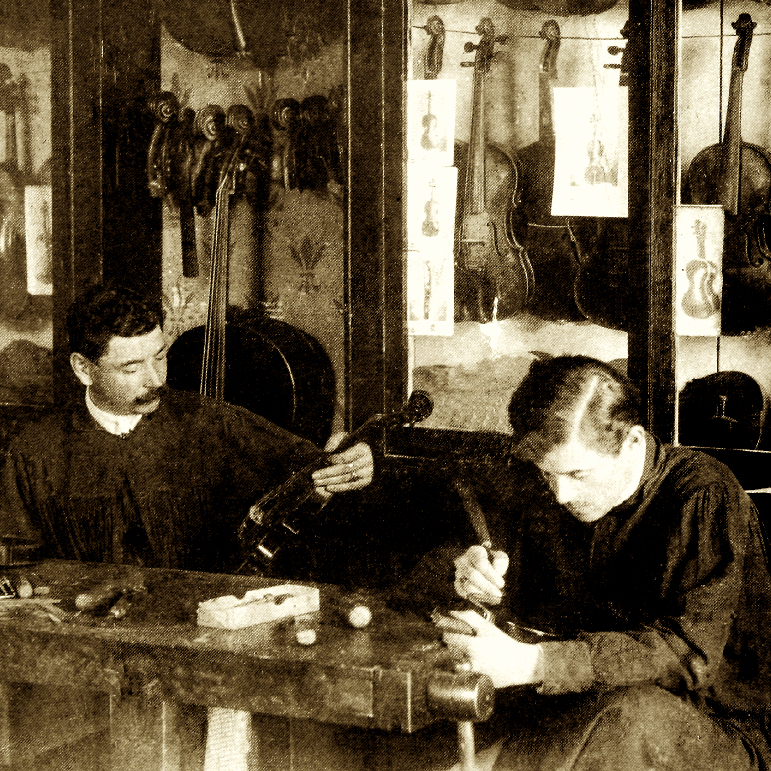 Self-taught Italian maker from Numana (Marche region) who moved to Argentina in 1900. 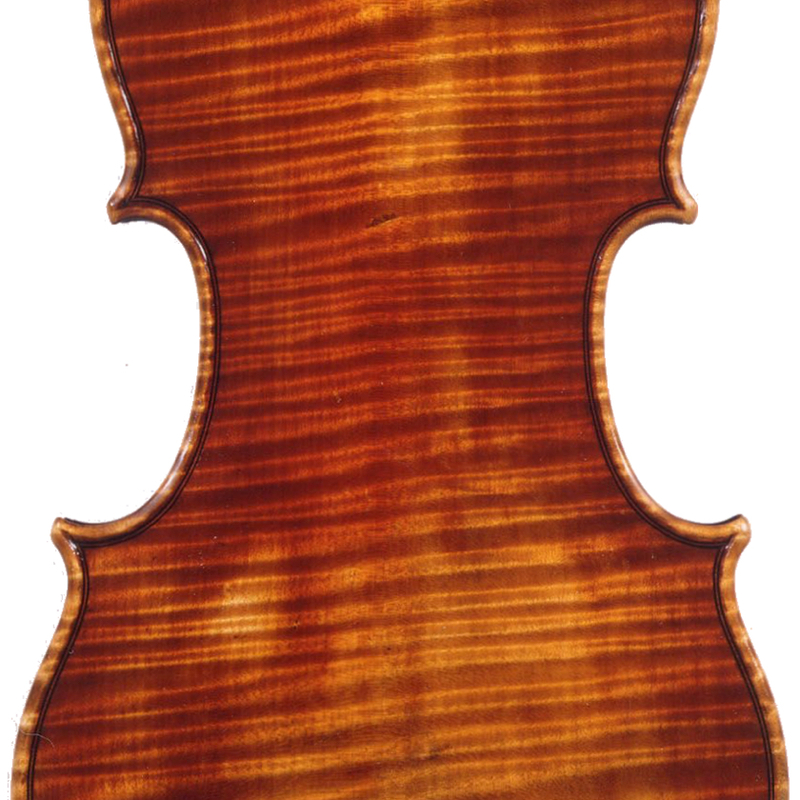 His clients included Ferenc von Vecsey and Jan Kubelik, whose ‘Emperor’ Strad he copied. 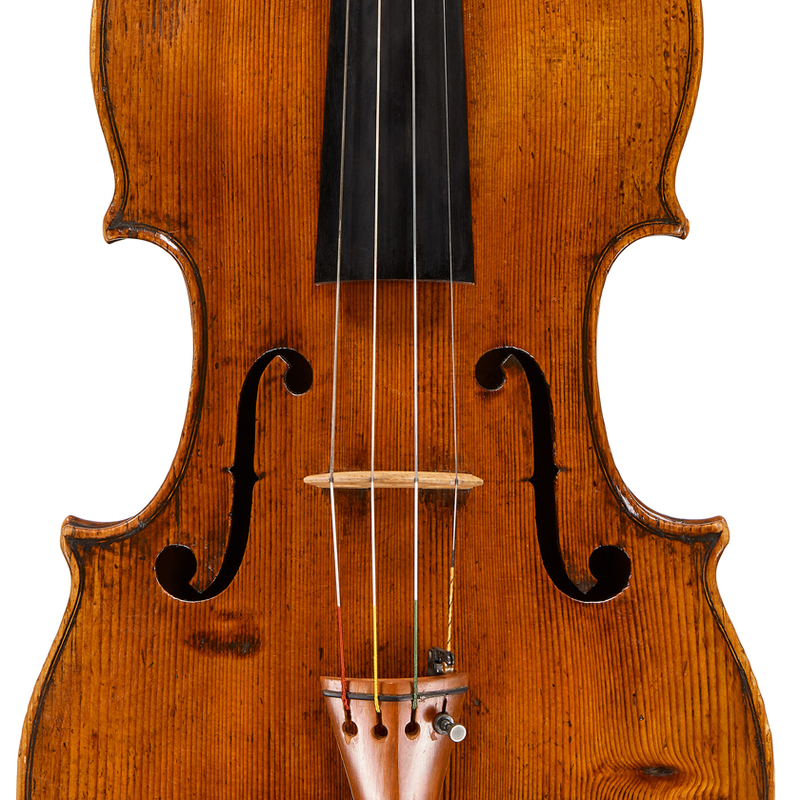 - The auction record for this maker is $15,600 in Nov 2013, for a cello.